Support for the Profile ICP-OESwill be ending soon! Beginning January 1, 2019 support for the Profile ICP-OES will be on a best effort only basis through the end of 2019. After that, we will no longer be able to provide on-site service, technical assistance or replacement parts for the Profile ICP-OES. Download our ICP Comparison Guide. 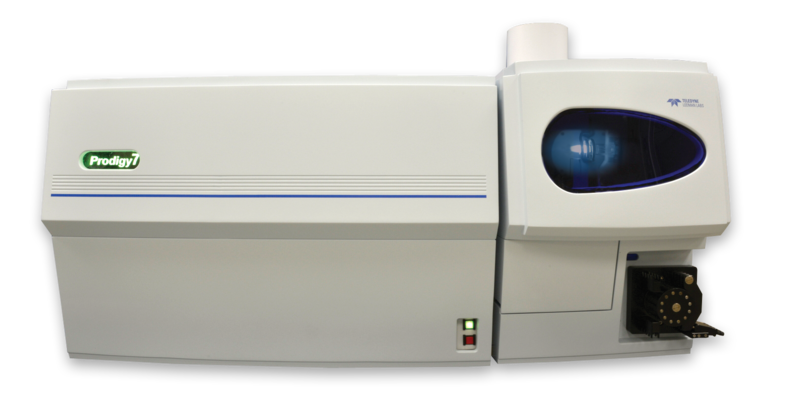 Large format, advanced CMOS Array Detector for true simultaneous measurement. Full Spectral Access (FSA) captures the entire wavelength spectrum in a single reading. Available in Axial, Radial, and Dual-View configurations. Twist-n-Lock, Auto-Aligning Sample Introduction System. 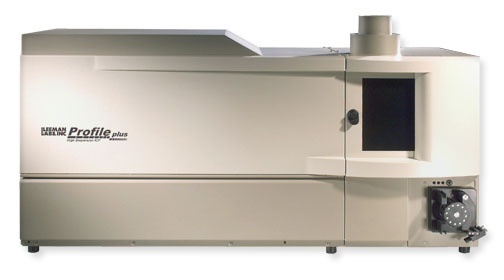 Large format, CMOS based, Advanced Solid State Array Detector. 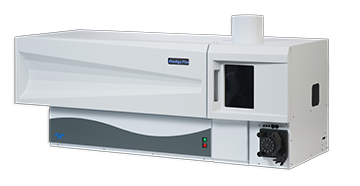 Full Frame Imaging captures entire ICP Spectrum at once. 800 mm, Low Stray Light Optics. Axial, Radial and Dual View. Application Specific Sample Introduction Systems. Interested in more information on a new ICP-OES, please fill out the information on the right. If you would like to speak directly to your sales rep, please complete the form on the right or click here to find the sales representative in your area. Please complete the form below if you are interested in more information.